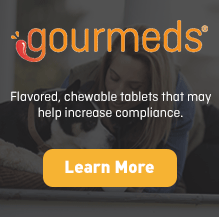 One of the dosage forms available for Methimazole is Medi-Melts Tablets. 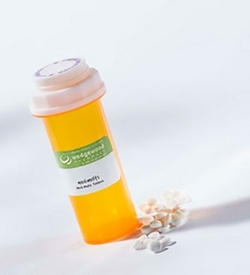 A Wedgewood Pharmacy exclusive. 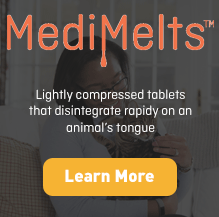 Medi•melts™ are for animals that may have difficulty swallowing, or for animals that reject any medication. 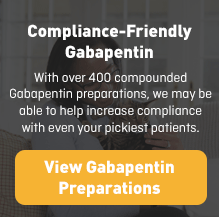 They are lightly compressed tablets that disintegrate rapidly on an animal’s tongue, creating a paste that is less likely to be expelled. 1 strength of Methimazole Medi-Melts Tablets is available in 5 mg/tab.